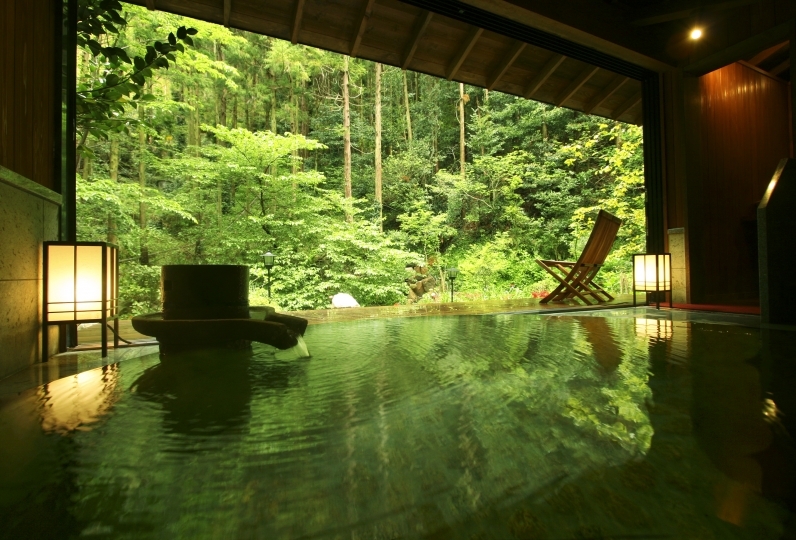 Surrounded by the nature only, near Suruga-wan (Suruga Bay), guests can truly experience a zen holiday at this small, tranquil ryokan. 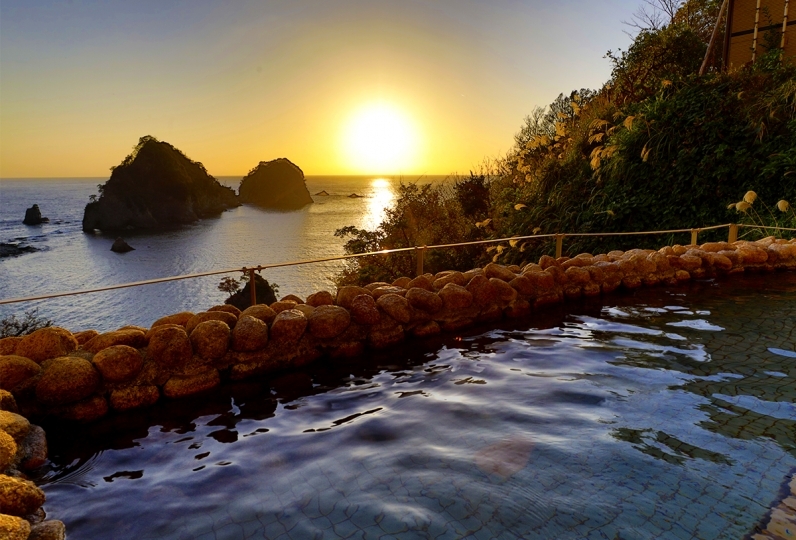 Our unlimited free, exclusive 3 hot-spring private baths, in addition to public baths, and gourmet Japanese cuisine with the freshest seafood right out of the nearby Suruga Bay are all yours for taking. The rice was delicious and the volume was perfect. A sense of satisfaction is high if it is the price of only that meal. 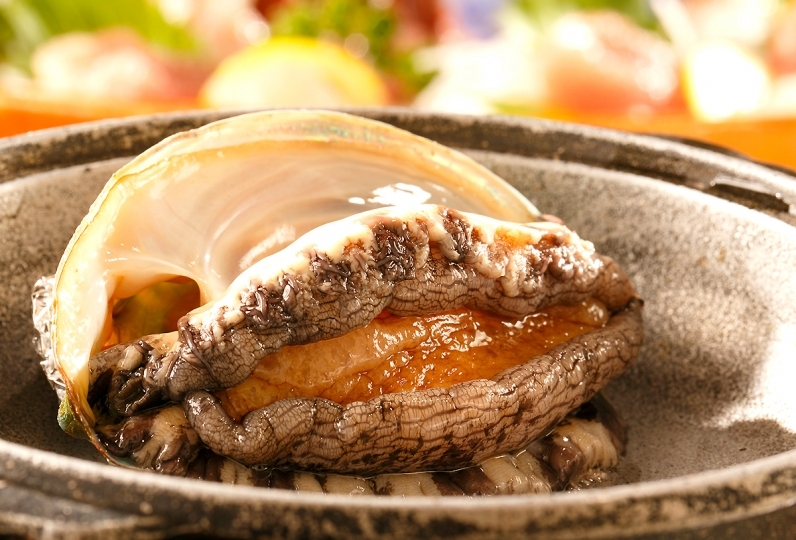 The appearance of the inn is somewhat like Showa, but there was a feeling of cleanliness inside, and baths in the room and private outdoor baths were also pleasant. 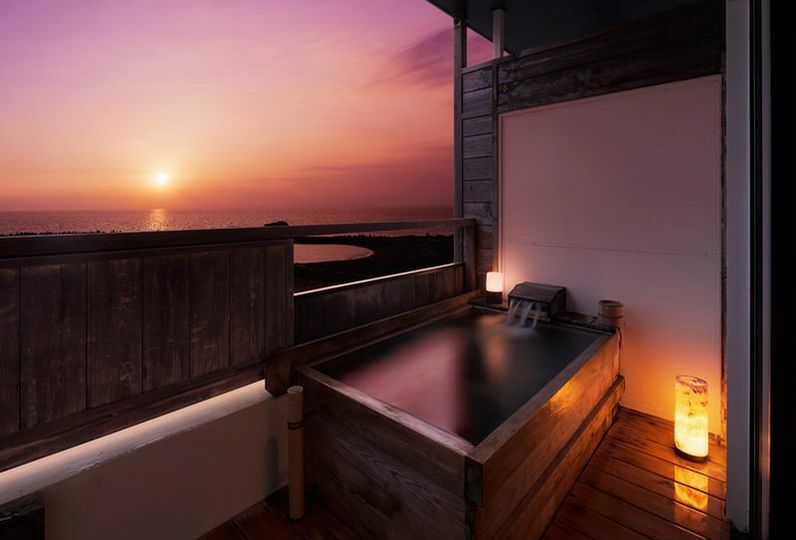 There are many other luxury ryokans that cost 50,000.000 per night if you want to experience an unusual feeling, but there was another difference from that. It was small and firm but it was strange and comfortable, but it was a comfortable ryokan with no sense of age. Thank you. This time, I was used for the first time after being recommended by my mother. There were many meals and the hot spring was also very good. In addition, I will use it if there is an opportunity. 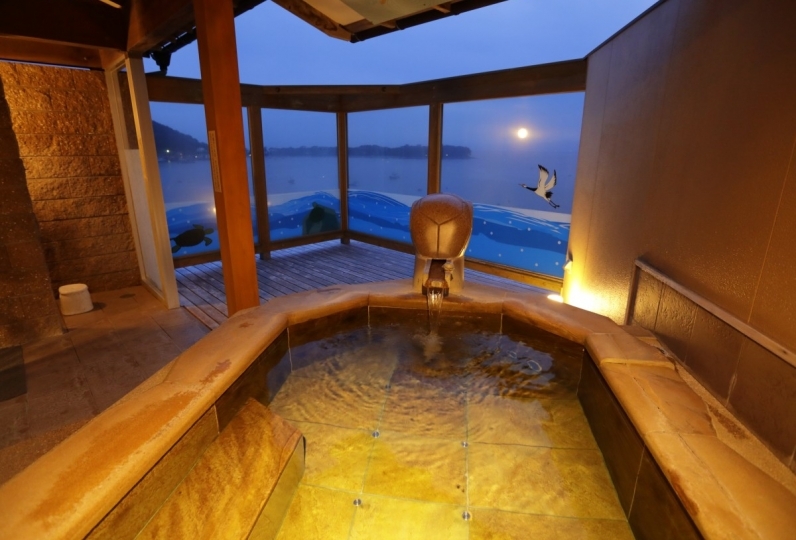 There are 3 open-air hot-spring baths for exclusive, private use, aside from our public, common baths. Please check the schedule tables for the availability and feel free to enjoy them exclusively for free. - A special salon is located near our public baths with a large-screen TV, massage chair and complimentary beverages. Please feel free to take time and relax at our salon. - Smoking is prohibited throughout the premise, except in the designated smoking area on the first floor. - Guests will receive Japanese-style robes at check-in. The robe can be worn in-room and throughout the ryokan facility. - Complimentary coffee with freshly ground beans is served every morning. 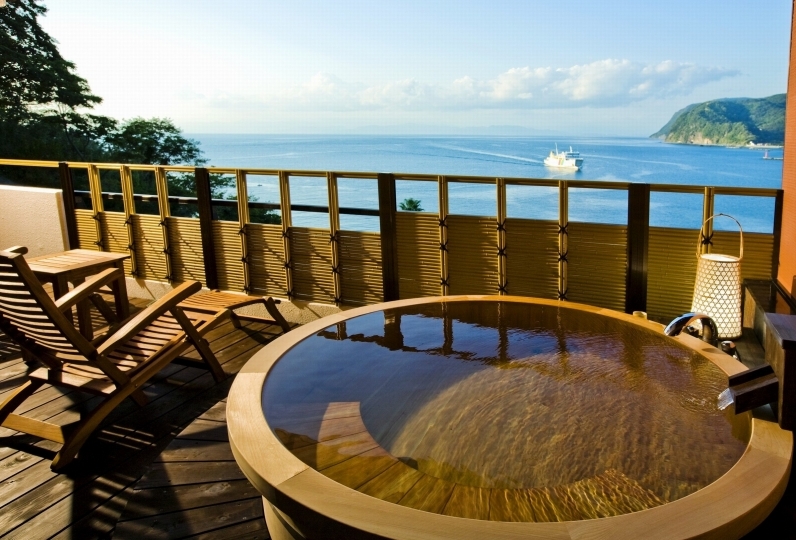 Take Izu Hakone Line from Japan Railyway Mishima Station and get off at Shuzenji Station. Take a bus to Toi for 1 hour.